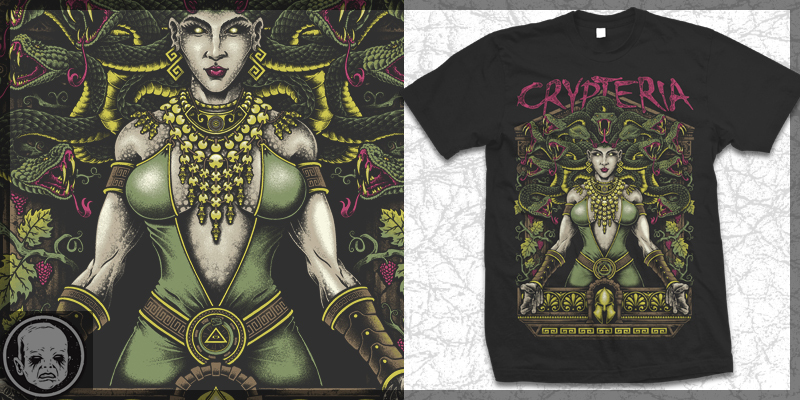 Design for Crypteria. Email me at cryfacedesign@gmail.com for commission work. BodilPunk said: this is madness! !